10. Donald Knuth - Donald Ervin Knuth is an American computer scientist, mathematician, and Professor Emeritus at Stanford University. He is the author of the multi-volume work The Art of Computer Programming. Knuth has been called the "father" of the analysis of algorithms. He contributed to the development of the rigorous analysis of the computational complexity of algorithms and systematized formal mathematical techniques for it. In the process he also popularized the asymptotic notation. 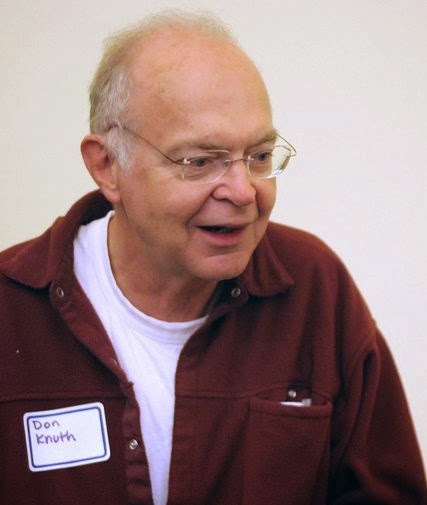 Knuth is the creator of the TeX computer typesetting system, the related METAFONT font definition language and rendering system and the Computer Modern family of typefaces. 9. 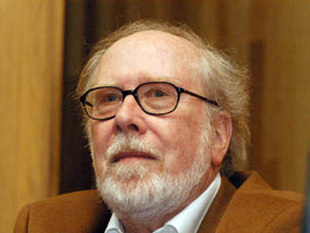 Niklaus Wirth - Niklaus Emil Wirth is a Swiss computer scientist who is regarded as a pioneer of computer programming among other fields in software engineering. He is best known for designing several programming languages, including the highly popular Pascal, Euler, Algol W, Modula, Modula-2, Oberon, Oberon-2, and Oberon-07. He also designed the simple programming language PL/0 to illustrate compiler design which formed the basis for many university compiler design classes. Niklaus had previously worked on part of the design and implementation team for the Lilith and Oberon operating systems as well as the Lola digital hardware design and simulation system. Wirth's pioneering work and development of innovative computer languages helped him win the prestigious Turing Award in 1984. 8. Bill Gates - Arguably one of the most popular computer programmers of all time, Bill Gates is an American business magnate, computer programmer, PC pioneer, investor, and philanthropist. He is the co-founder, ex-executive officer and current chairman of Microsoft, which is the world's largest personal-computer software company. 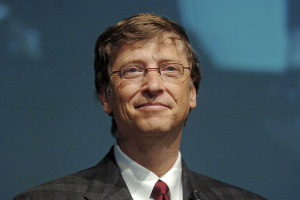 He is the best-known entrepreneurs of the personal computer revolution and helped develop Windows, which is the most used operating system in the world. 7. 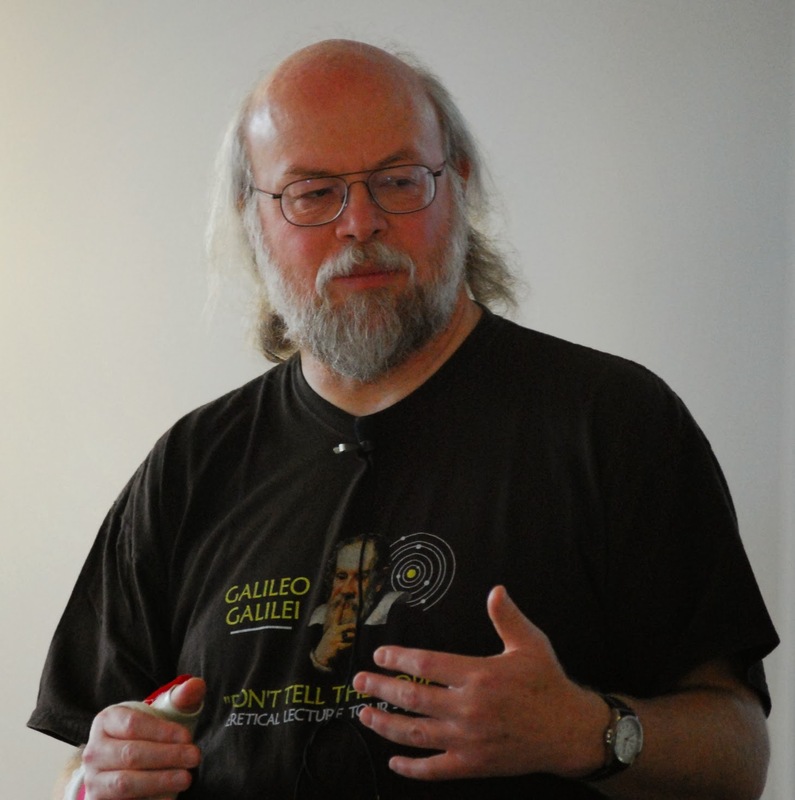 James Gosling - James Arthur Gosling is a Canadian computer scientist and an officer of the order of Canada. He has coded quite a number of programs but is widely known for his creation of the highly successful and commonly used Java programming language in 1994 as well as its original virtual machine and compiler. He credits his creation towards his graduate student days where he created a p-code virtual machine for the lab's DEC VAX computer, so that his professor could run UCSD Pascal programs and then realized that the architecture-neutral execution for widely distributed programs could be achieved by a similar technique. 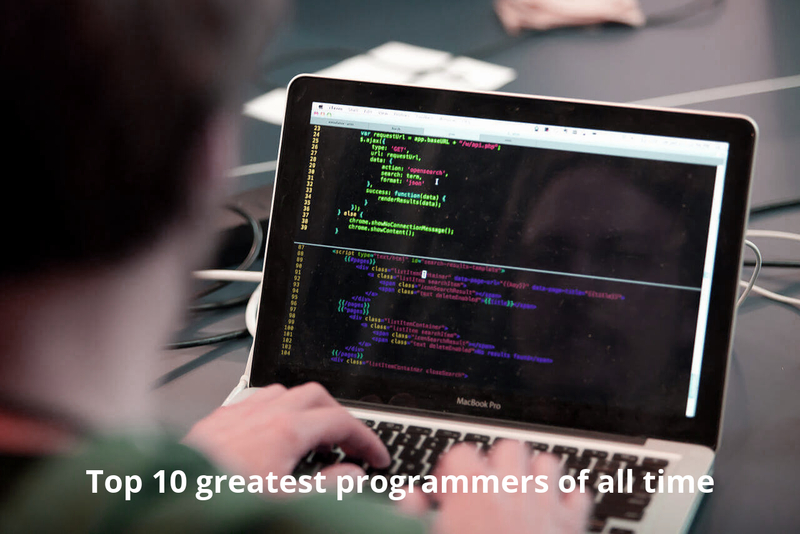 James has also made major contributions to several other software systems, such as NeWS and Gosling Emacs. Due to his extra-ordinary achievements Gosling was elected to Foreign Associate member of the United States National Academy of Engineering. 6. Guido van Rossum - Guido van Rossum is a Dutch computer programmer who is best known as the author of the Python programming language. In the Python community, Van Rossum is known as a "Benevolent Dictator For Life" (BDFL), meaning that he continues to oversee the Python development process, making decisions where necessary. He was employed by Google from 2005 until December 7th 2012, where he spent half his time developing the Python language. In January 2013, Van Rossum started working for Dropbox. 5. 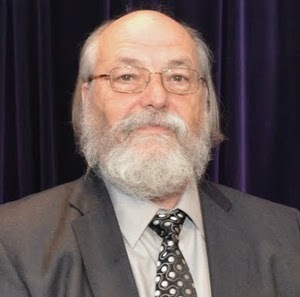 Ken Thompson - Kenneth Thompson commonly referred to as ken in hacker circles is an American pioneer of computer science. Having worked at Bell Labs for most of his career, Thompson designed and implemented the original Unix operating system. He also invented the B programming language, the direct predecessor to the C programming language, and was one of the creators and early developers of the Plan 9 operating systems. 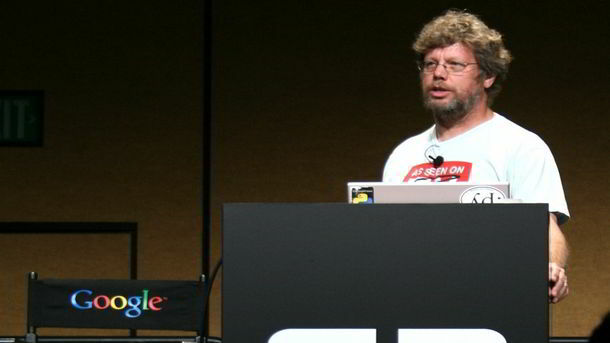 Since 2006, Thompson works at Google, where he co-invented the Go programming language. 4. 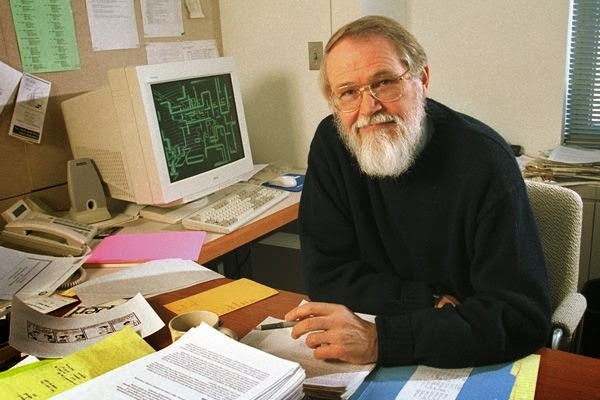 Brian Kernighan - Brian Wilson Kernighan is a Canadian computer scientist who worked at Bell Labs alongside Ken Thompson and Dennis Ritchie. He is the co-creator and developer of UNIX. He is also co-author of the AWK and AMPL programming languages. Kernighan is currently a Professor and the Undergraduate Department Representative at the Computer Science Department of Princeton University. Kernighan became famous by co-authoring the very first book on the C programming language and by authoring many UNIX programs such as ditroff, and cron for Version 7 Unix. His other notable work include his popular criticisms for Pascal called "Why Pascal is Not My Favorite Programming Language". 3. 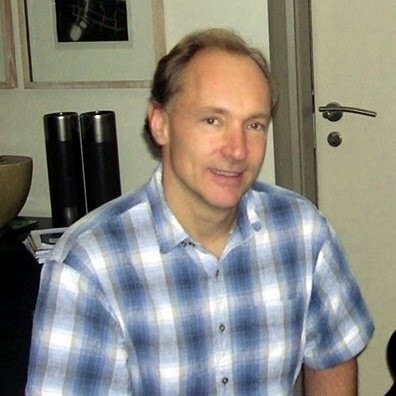 Tim Berners-Lee - Sir Timothy John "Tim" Berners-Lee is a British computer scientist who is renowned all across the globe because of his creation of the World Wide Web as well as the implementation of the first successful communication between a Hypertext Transfer Protocol (HTTP) client and server via the Internet in November, 1989. He is also the holder of the Founders Chair at the MIT Computer Science and Artificial Intelligence Laboratory. 2. 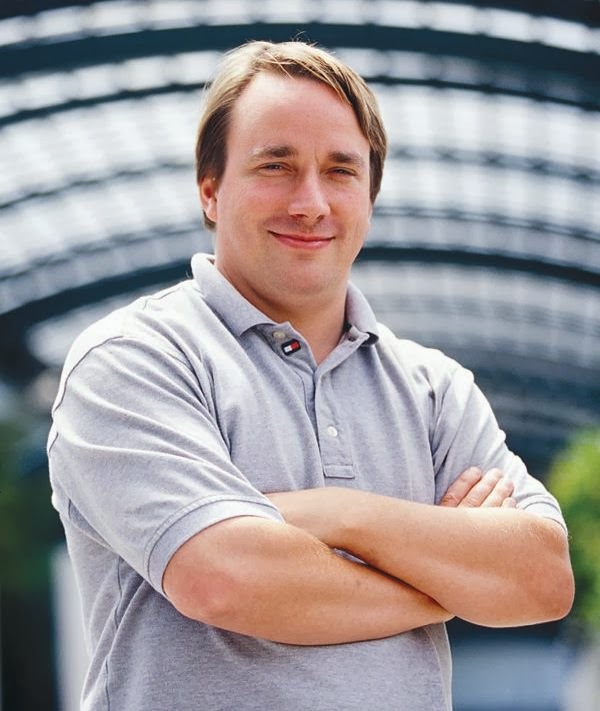 Linus Torvalds - Linus Benedict Torvalds is a Finnish American software engineer, who was the principal force behind the development of the Linux kernel. He later became the chief architect of the Linux kernel, and now acts as the project's coordinator. He also created the revision control system Git as well as the diving log software Subsurface. He was honored, along with Shinya Yamanaka, with the 2012 Millennium Technology Prize by the Technology Academy Finland in recognition of his creation of a new open source operating system for computers leading to the widely used Linux kernel. 1. 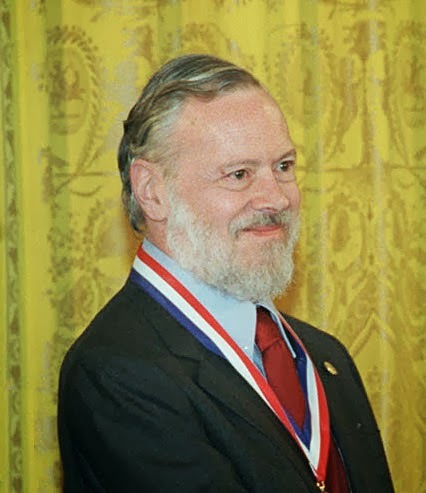 Dennis Ritchie - Dennis MacAlistair Ritchie was an American computer scientist who is credited for shaping and pioneering the digital era. He created the most commonly used C programming language that is used today in various software applications, embedded system development, operating systems, and has influenced most modern programming languages. Dennis also co-created the UNIX operating system. For his work, in 1983 he received the Turing Award from the ACM, the Hamming Medal in 1990 from the IEEE and in 1999 the National Medal of Technology from President Clinton. He was the head of Lucent Technologies System Software Research Department when he retired in 2007. He passed away on October 12, 2011 causing the Fedora 16 Linux distribution to be released in his memory.